In the last episode we spoke about the problem with E3. Now we get to talk about the problems that happen right after E3. That feverish high we all get after seeing a brand spanking new game for the first time. That tickle in our pockets are we prepare to throw our money at whatever shop will take them. 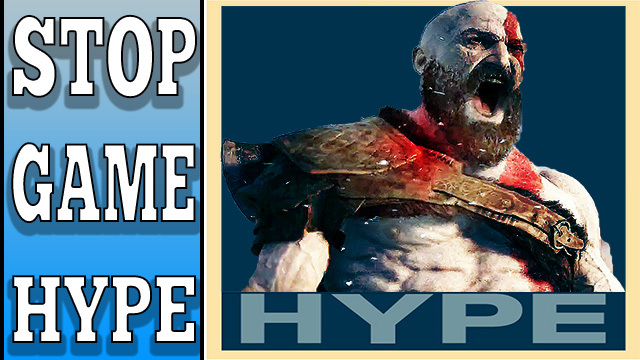 I’m talking about Hype and Pre-orders and this video explains why we should Stop Doing This!